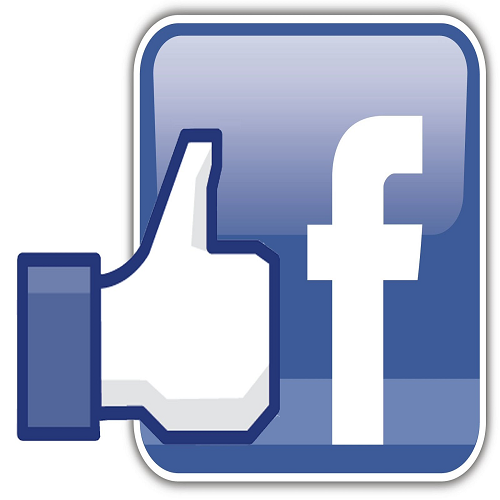 Specials Offer Buy 1,000 Facebook Post Likes We shall give you likes on your Facebook posts. UNIQUE FEATURES: High Quality likes on your Facebook posts. Fast Delivery. No password needed. We aim to deliver our orders as soon as possible, starts within 1 – 24 hours.